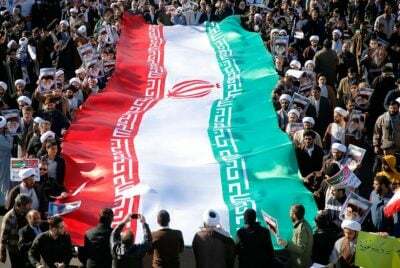 Contrary to our wishful delusions, Iran is a fully functioning state. It is not careening toward the abyss of instability. Street protests there draw our attention precisely because they are rare. The grievances behind them are genuine, but they have no central leadership and offer no coherent alternative to the religious regime. In any case, Iranians have watched American intervention devastate several Middle Eastern countries, including their own. They have demonstrated no desire for the kind of “regime change” that Washington begins imagining every time a rock is thrown in Tehran.